What Is Bare Fiber Adapter? Bare fiber adapter is the medium to link the bare fiber to fiber optic equipment. Bare fiber adapter has the bare fiber inside on one side, while the other side is a fiber optic connector that can plug into the equipment. It is also sometimes called bare adaptor, or bare connector. 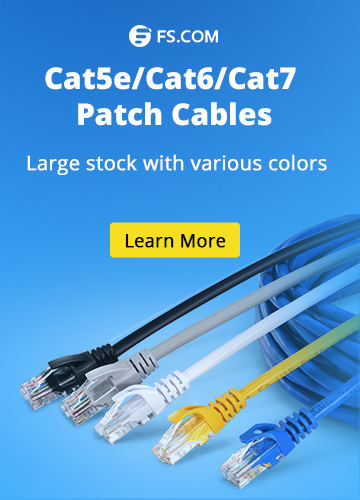 Bare fiber adapters have brought us a very convenient way to connect unterminated fibers with standard FC, SC, ST, and LC. They can be used in some emergency situation for urgent connection. You can simply strip, cleave, clean and insert the fiber into the adapter which has self-locking mechanism, without the hassle of epoxy and epoxy curing steps. When finished, simply push it out with piano wire. They can be used for thousands of times which is very convenient and cost saving. Bare fiber adapters are perfect for power meter hook-ups and temporary system repairs or wherever a quick connection is required. 3) Score and Cleave the fiber, leaving 0.5 inches bare fiber exposed. 4) Once it is cleaved, clean the fiber with Isopropyl alcohol and Kim wipes. 5) Press the clamp button on the bare fiber adapter. Insert the cleaved fiber in the rear of the housing until the glass is flush with the end of the ferrule. Release the clamp button, securing it in place. Tips: You should not use the adapter with a light source, because physical contact is required at the launching end of a test station. But you can use the adapter with a power meter, just make sure the power meter has a wide-area detector. 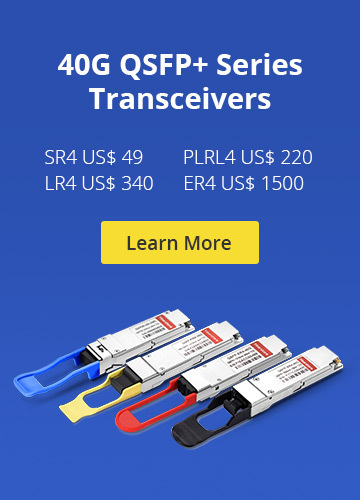 FIBERSTORE can supply LC, SC, FC and ST bare fiber adapters with stable qualities that use high quality ceramic ferrules and precise fiber connector housing parts. The adapter ferrules are usually Zirconia (a type of ceramic). Zirconia provides high stability and repeated use without worn out. FIBERSTORE bare fiber adapter’s body is designed to accept connector modules. It is totally reusable. If a fiber happens to break off inside the adaptor, simply loosen the thumb screw and remove the connector module from the adapter body. The removable connector module feature allows the user to clean out the broken debris directly from the ferrule. The connector modules are not only removable, but also interchangeable. When an application requires a different type of connector, remove the current connector module from the adapter body and replace it with the desired type. Fiber Connectors, Fiber Optic Adapters, Fiber Optic Network bare fiber adapter, fiber optic adapter, Fiberstore. permalink.